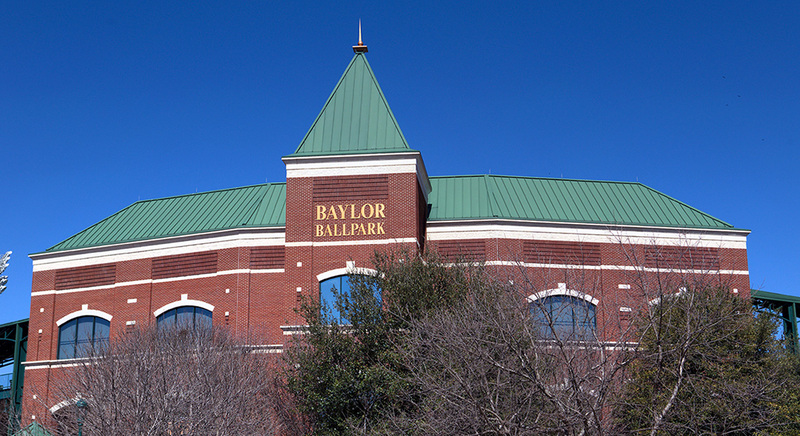 Providing custom commercial metal roofing to many businesses, campuses, industrial buildings & more in the Waco & surrounding Central Texas areas! New Construction, Tearoffs, Redecks, Certainteed Grand Manor Shangle & more! Contact the roofing professionals at Guest Roofing, Inc. 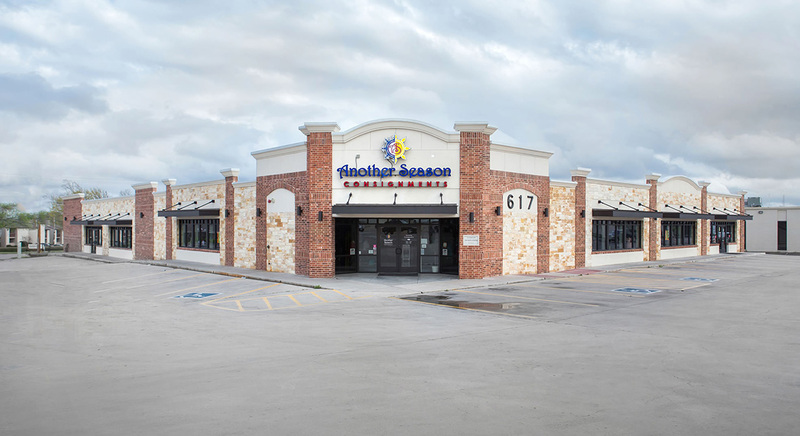 When looking for great performance in a value-priced TPO roofing system, look no further than Guest Roofing, Inc. Perfect for new construction or re-roofing where excellent performance is required at a cost-effective price. 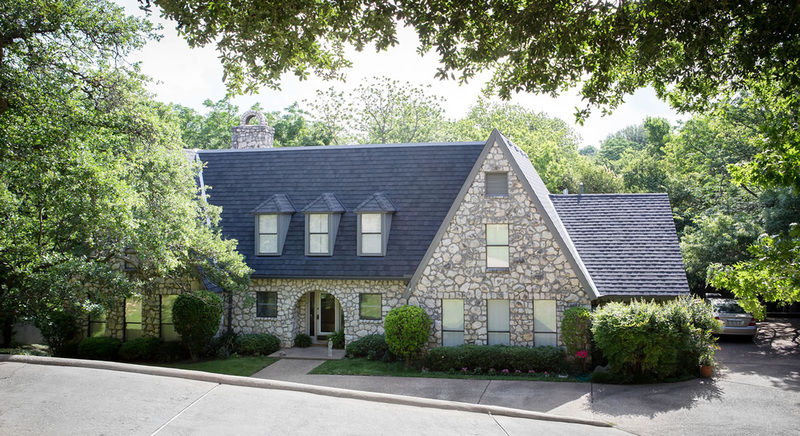 Providing professional residential roofing services from custom metal roofs to composition shingle roofs in the Waco & surrounding Central Texas areas! 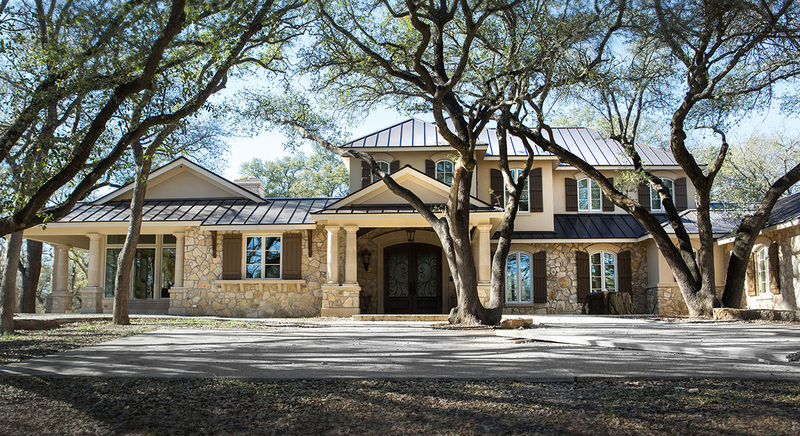 Guest Roofing in Waco, Texas specializes in Architectural Metal Roofing, Built-Up Roofing/Hot Tar Roofing, TPO Roofing/PVC Roofing Single Ply, Designer Composition/Shingle Roofing, Modified Bitumen Roofing and other residential and commercial roofing services in the Waco, Texas and surrounding Central Texas areas!